All he wants is to be left alone. But to complete her mission, she must gain his help. 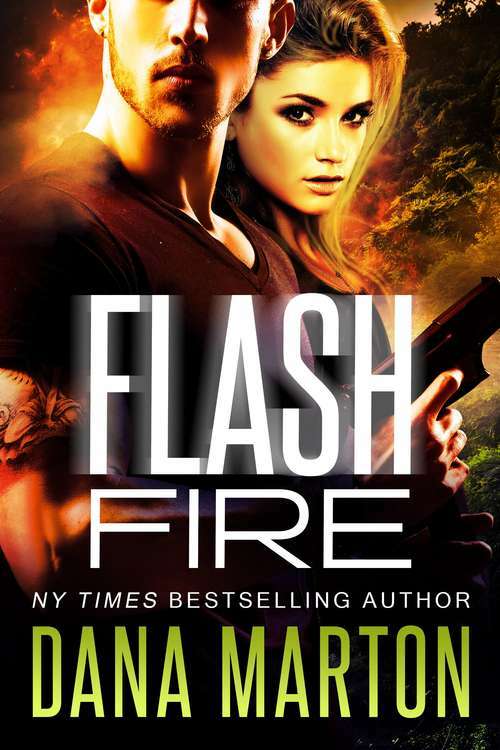 When an American teenager disappears abroad, Clara Roberts, a by-the-book investigator on a secret mission, joins forces with Light Walker, a former Navy SEAL turned lawless mercenary, to save her. The sparks they generate--and the trouble they stir up--threaten to set the jungle ablaze. Nothing is what it seems in this fast-paced romantic thriller. As attraction grows into love, looming danger turns into all-out war. Clara and Walker must hold on to each other and race against time to survive.